Our team has been busy recently! 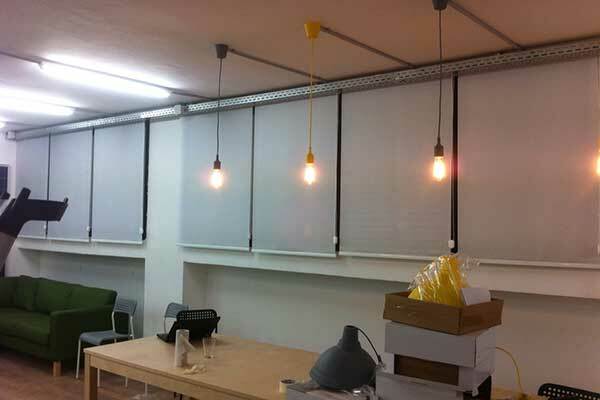 Down below you can read the summaries of some of our latest blind and shade installation projects, including details on the custom designs and the installation processes itself. 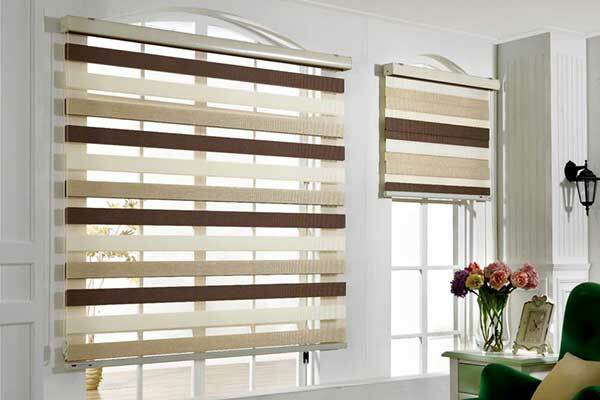 Customer Issue: A window was overlooking a beautiful lake but too much sun was getting in and the customer wanted shades that could offer protection without running the view. 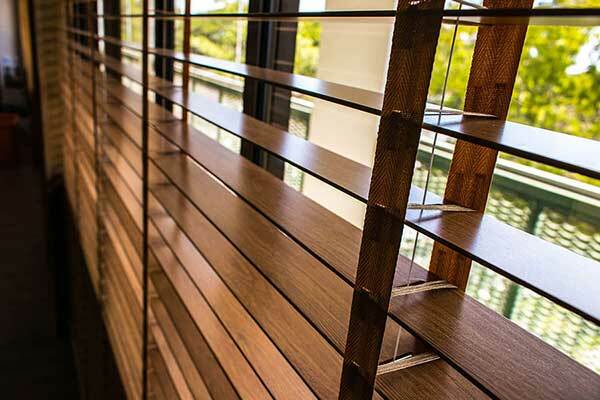 Our Solution: Our team recommended custom-made layered shades that will perfectly fit over the window, and will provide a flawless view while open and prevent the UV harmful effect when closed. 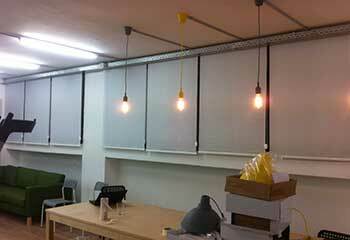 The customer chose room-darkening fabric for the alternating horizontal segments. Customer Issue: A modestly sized office suite had two double-sized and three single window frames that needed shades, and the proprietor wanted automatic controls. 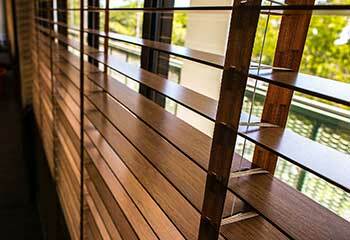 Our Solution: Our team put together the Venetian blinds in both the requisite sizes, and our installation technicians made an afternoon project of installing them all and testing the remote controls, timers, and power supplies for each motor. Customer Issue: Mrs. Kris had an old bedroom to repurpose. Since the window blinds were old and starting to fall apart, she opted to replace them with some new roller shades. Our Solution: Removing the old set of synthetic blinds was more work for our technicians than making the new shades or installing them, but they worked with what they had. The new drawcord uses part of the same housing as the old tape, and the shades fit the room very nicely. Customer Issue: The windows of Ms. Day’s quaint little bed and breakfast hosting room needed to afford some privacy and light control, as well as match the old timey wooden walls and faux-wood linoleum surrounding it. Our Solution: Fortunately for our design team, the bed and breakfast room had only two windows, both of standard bedroom size. 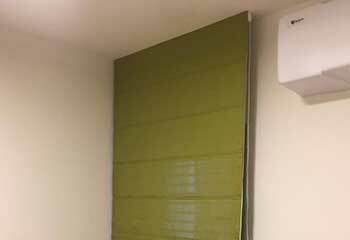 The composite wood-vinyl panel blinds were framed and installed without any complications, and some testing worked out all the kinks with the control tape.